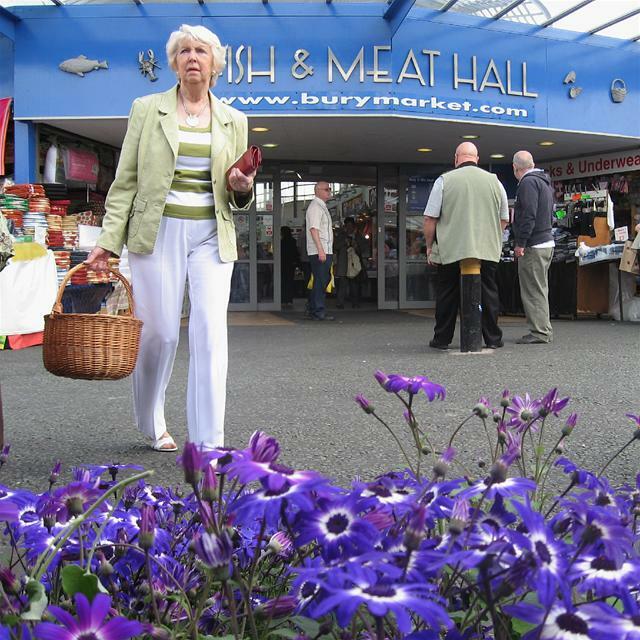 The award-winning Bury Market has notched up another accolade by winning a TripAdvisor Certificate of Excellence. The accolade, which honours hospitality excellence, is given only to establishments that consistently achieve outstanding traveller reviews on TripAdvisor. Establishments awarded the Certificate of Excellence are located all over the world and represent the upper echelon of businesses listed on the website. Businesses must maintain an overall TripAdvisor bubble rating of at least four out of five, volume and recency of reviews. Additional criteria include a business's tenure and popularity ranking on the site. Markets manager Andrew Heyes said: "Winning the TripAdvisor Certificate of Excellence is a true source of pride for the entire team at Bury Market and we'd like to thank all of our guests who took the time to complete a review on TripAdvisor. There is no greater seal of approval than being recognised by one's customers. The accolade is a remarkable vote of confidence to our famous market and our continued commitment to excellence." New developments at Bury Market are taking place to ensure that the market continues to attract and retain customers. These include the provision of new public toilets, the installation of an ATM, and re-roofing works. Marc Charron, President of TripAdvisor for Business, said: "TripAdvisor is pleased to honour exceptional hospitality businesses for consistent excellence. The Certificate of Excellence award gives top performing establishments around the world the recognition they deserve, based on feedback from those who matter most - their customers. From Australia to Zimbabwe, we want to applaud exceptional hospitality businesses for offering TripAdvisor travellers a great customer experience."